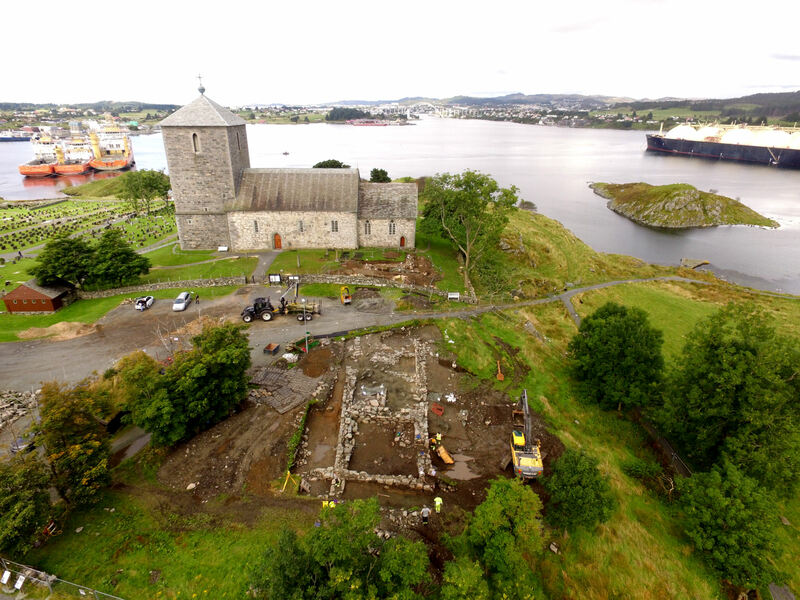 In Nordvegen History Centre you can learn about the research and excavations that have taken place at Avaldsnes. 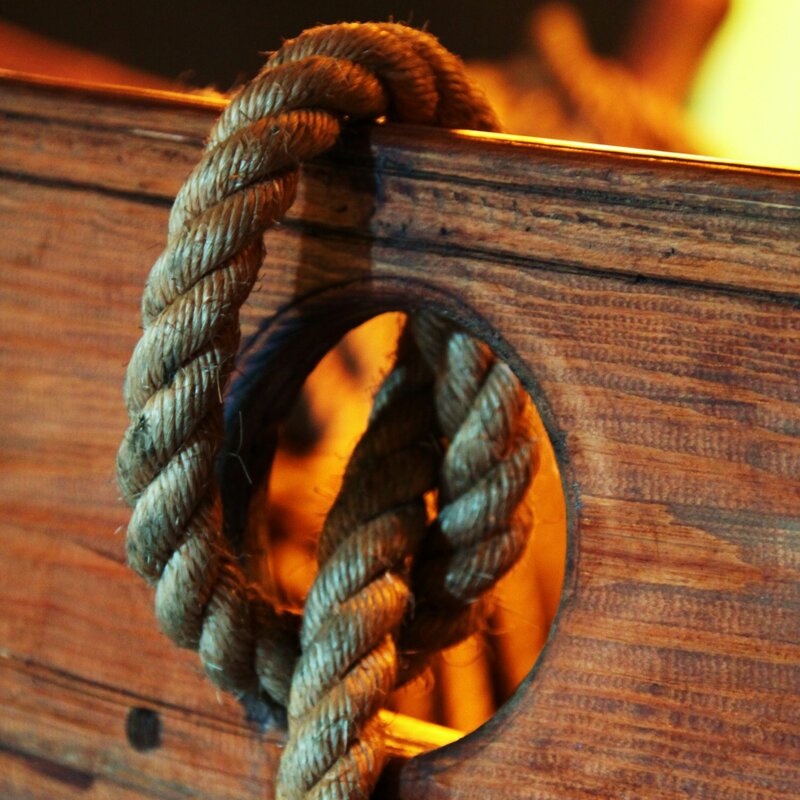 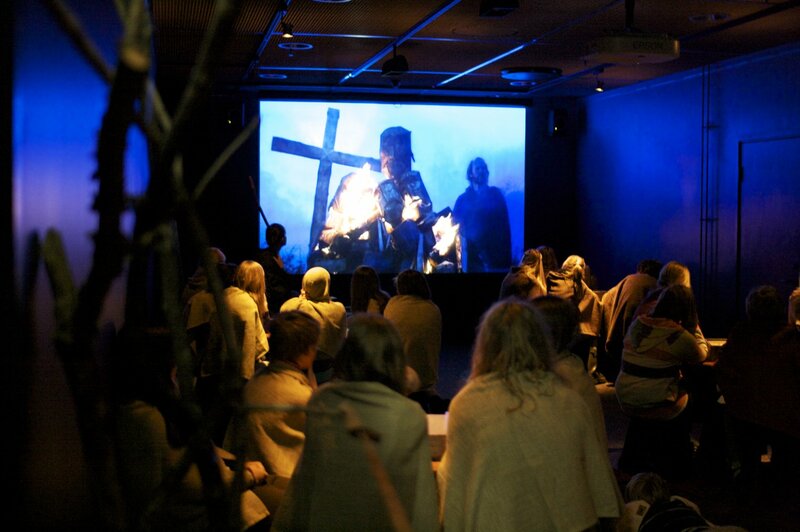 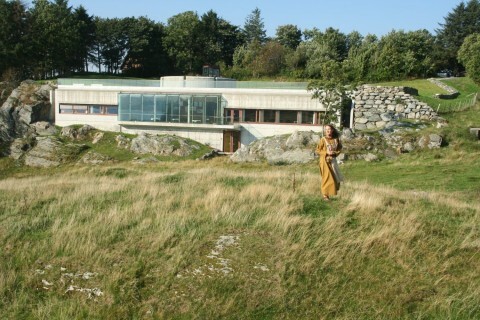 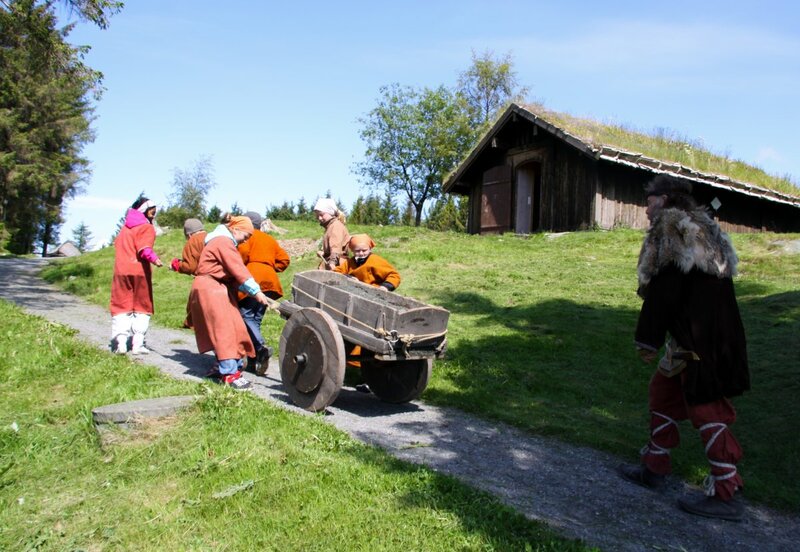 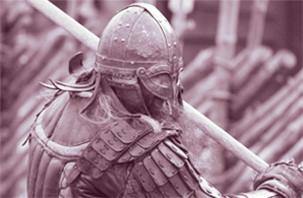 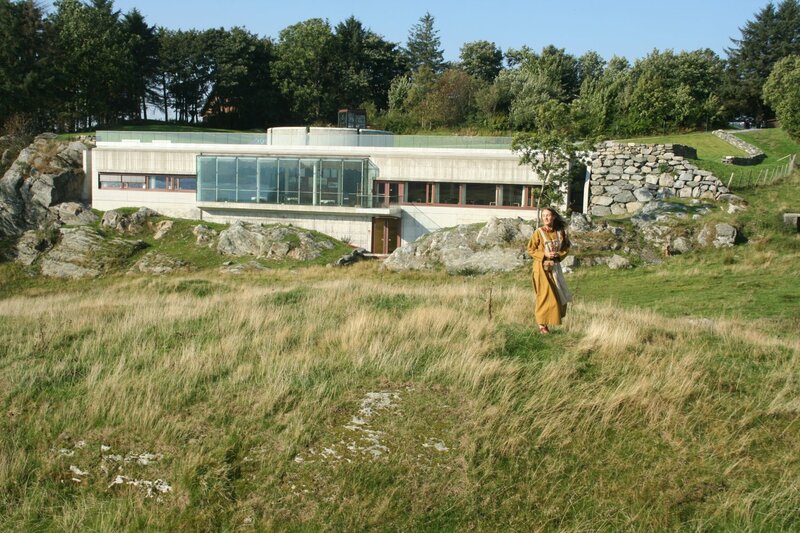 The activities take place: In Nordvegen History Centre, at the Viking Farm and in the historic landscape. 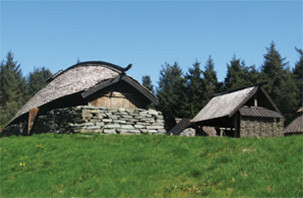 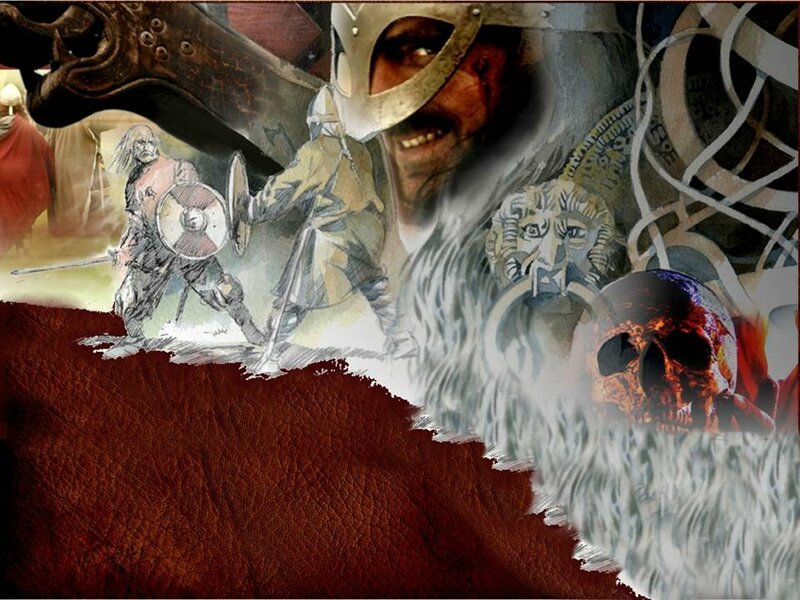 Old written sources tell that Harald Fairhair and other Viking kings had their seats here at Avaldnses. 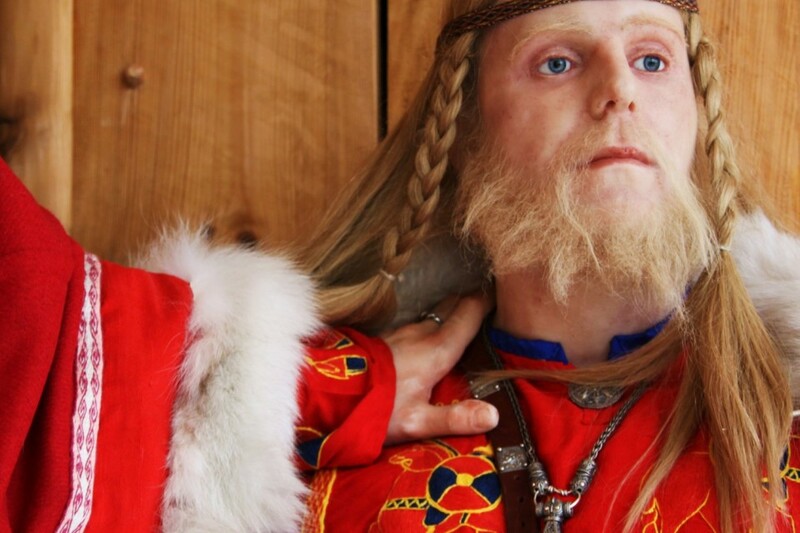 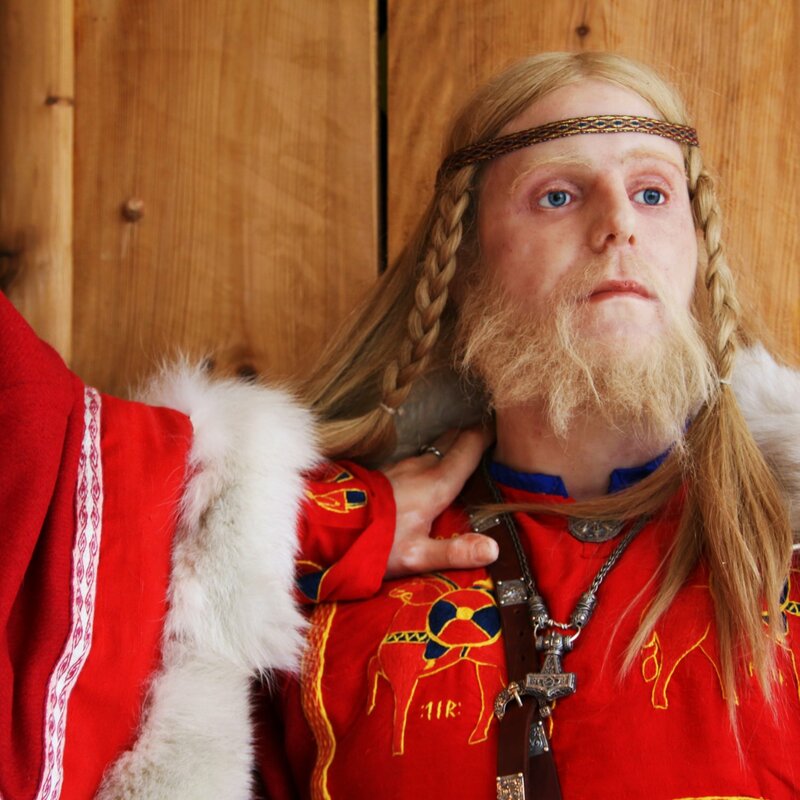 In the activity program “Viking for a day” you can dress up as a Viking and experience what life was like the Viking age. What did the Vikings eat and how did they live? 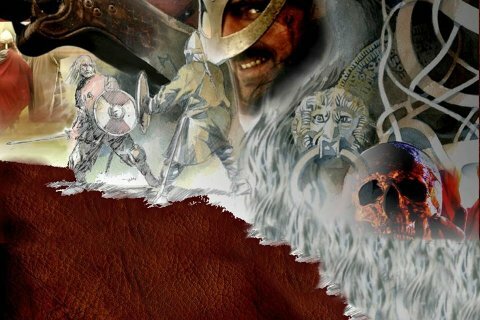 How was it to be a child in the Viking Age; what did they play with, and how did they become strong enough to carry swords and heavy shields? 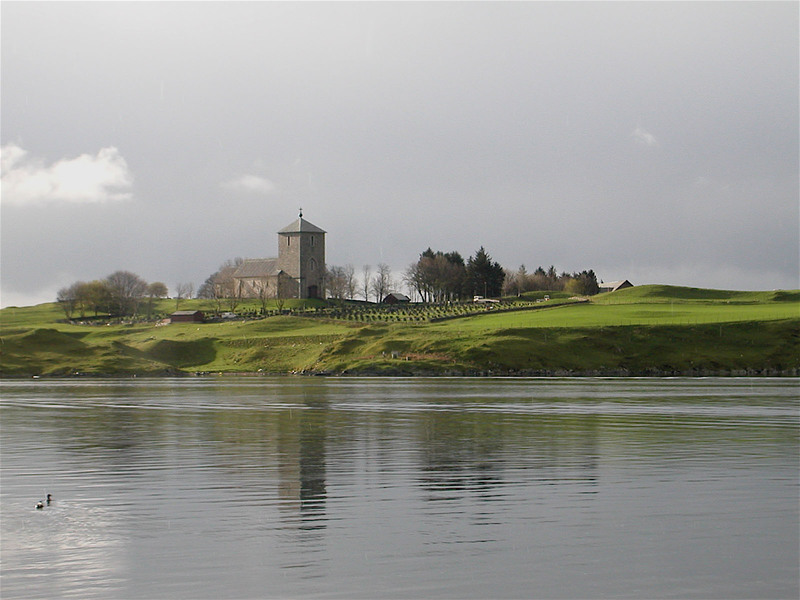 And why did the Viking kings choose to live exactly here at Avaldsnes? 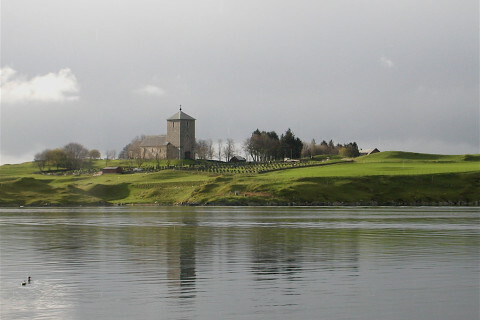 Burial mounds, standing stones and the medieval church are visible signs of kings and chieftains that lived here at Avaldsnes. 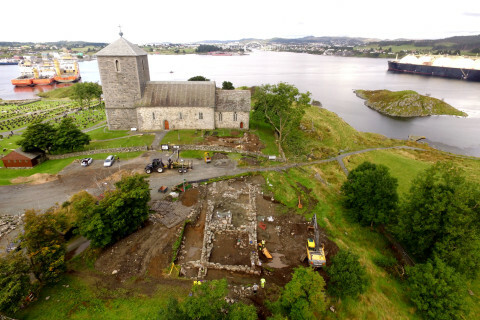 Archeology and research can tell us more about these rulers that lived here in times gone by. 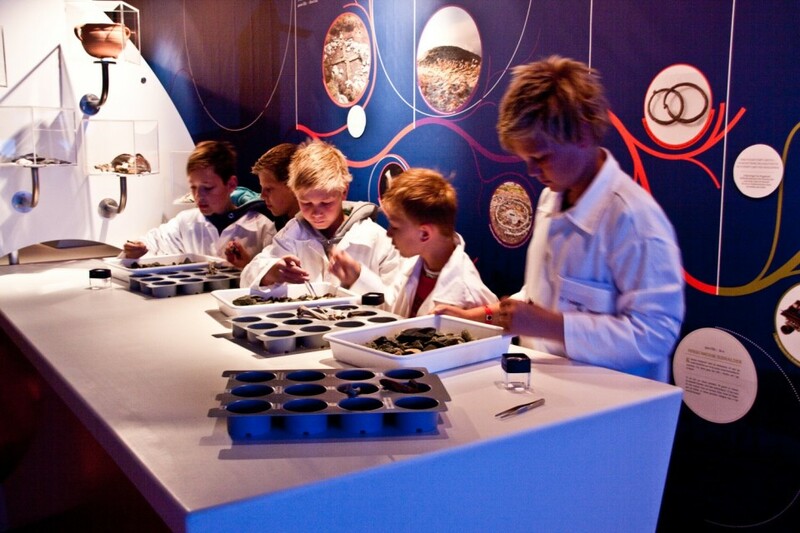 In the activity program “Archaeologist for a day” you can dress up as an archaeologist and participate in activities that can tell you how the archaeologists work. Is it true that archaeologists only use brushes and teaspoons when they dig into the soil to find old things? 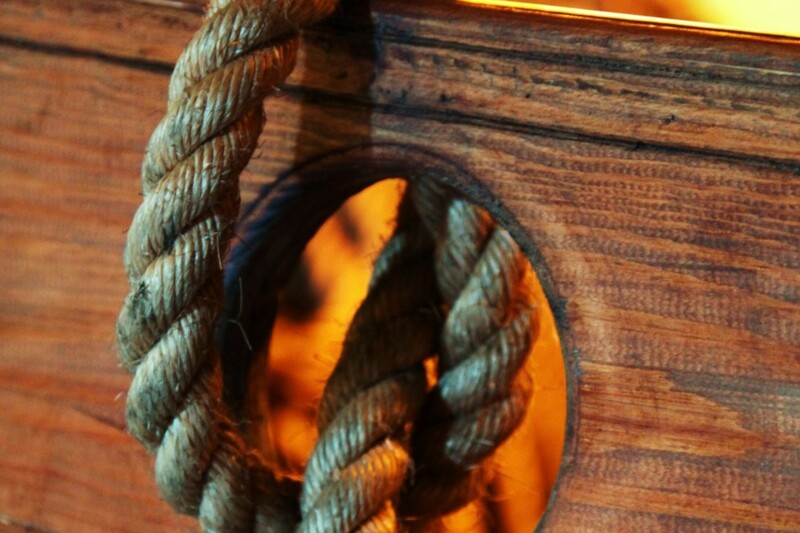 And what is it that they discover? 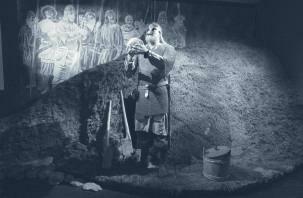 How do archaeologists know the age of different objects, and what can we learn about ancient people by studying the objects that the archaeologists dig up the soil? 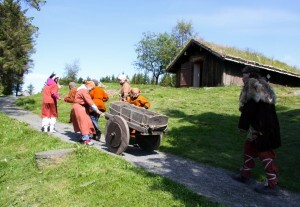 During the Viking Festival, there are many activities for adults and children at the Viking Farm. 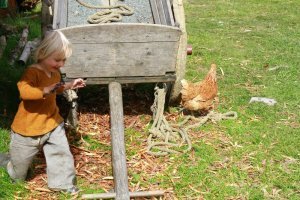 But also through the rest of the summer season there are a lot of fun things to do if you are a child. 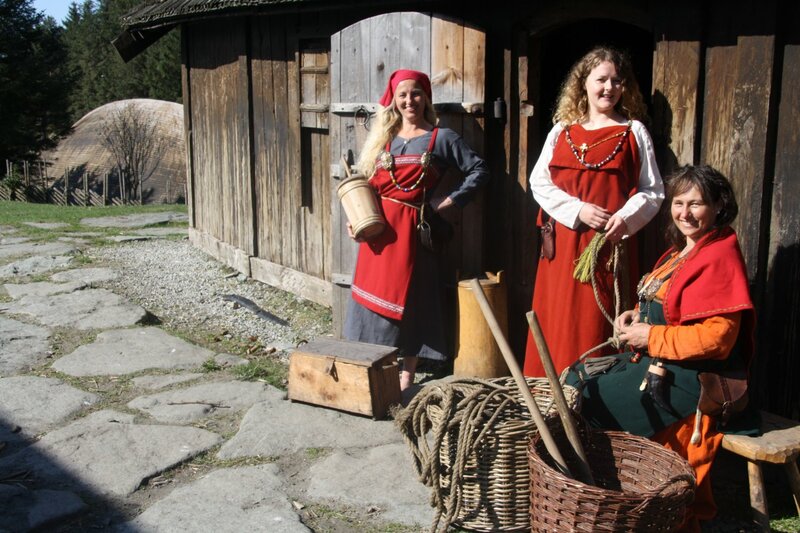 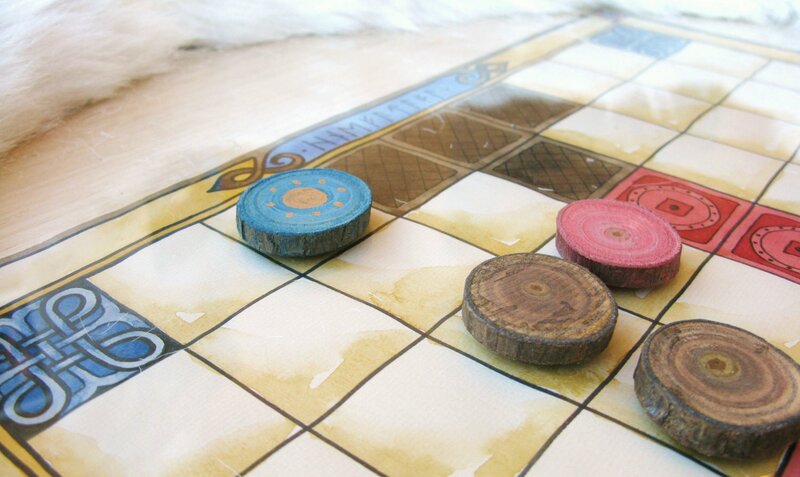 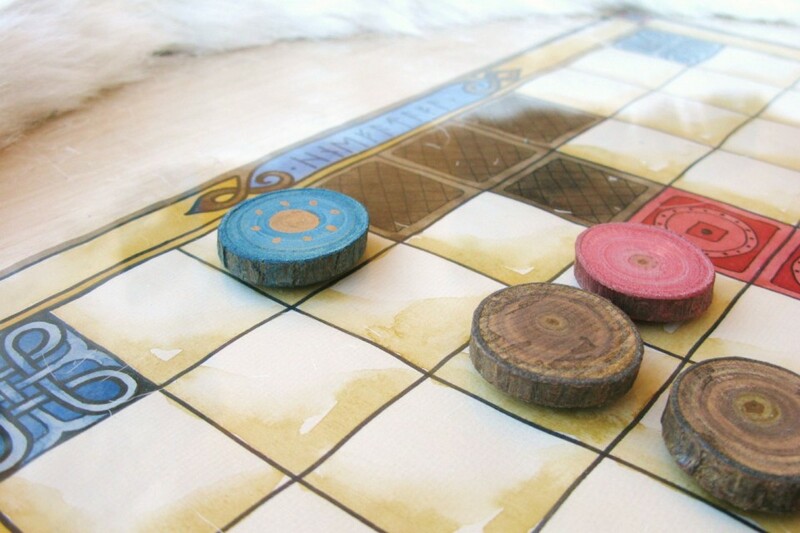 When you have talked with the Vikings and visited their houses, you can play with toys and learn the games that Viking children used to spend time on. 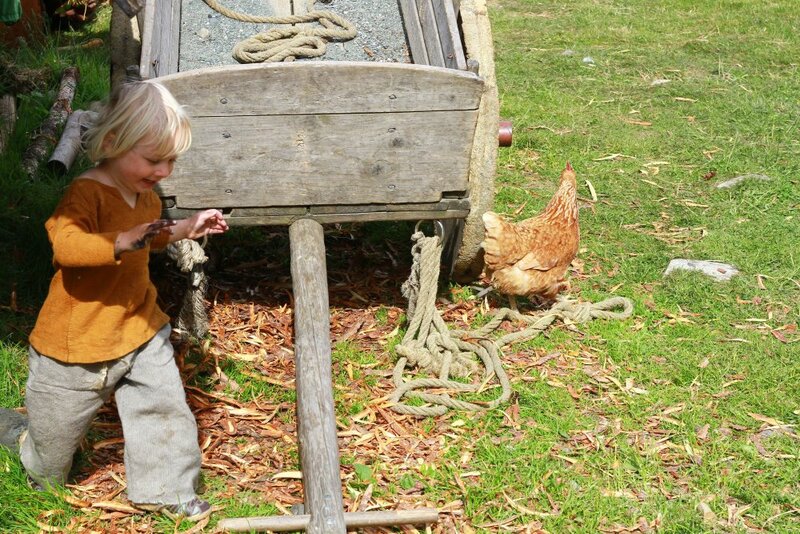 You can look for the hens, catch crabs or just wade in the water down by the Viking boathouse.